My name is Rian Beckham and I am the Director of Communications at Kingsgate. You may remember this blog about my start from a few weeks ago. Now that I’m more settled into my role at Kingsgate, Jeff wanted me to take over the blog this week and share what has surprised about working here. Kingsgate is different than any job I’ve ever had – not just because this is my first position in the private sector, but because of the environment and culture in the office. Being the daughter and niece of the four partners, I’ve heard about Kingsgate practically my entire life. 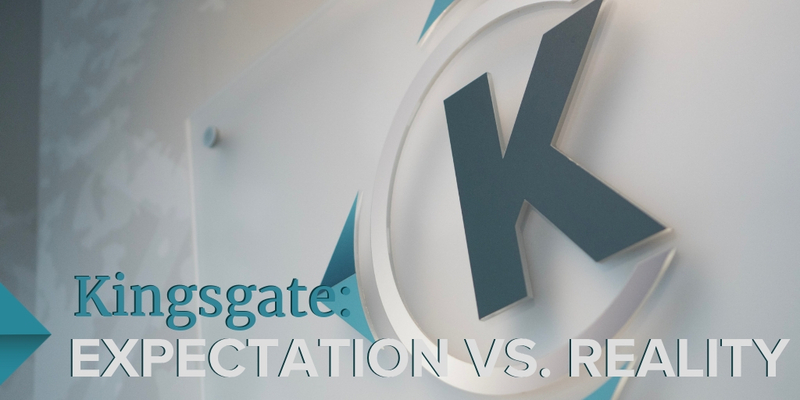 Even though it was a common occurrence to hear about the growth and exciting things happening at Kingsgate during family gatherings, I wasn’t truly sure what working with Kingsgate would be like. I expected joining the family business would be fun, but come with some challenges. 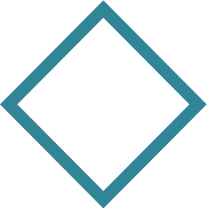 I was apprehensive about joining at first because I felt that, in a family business, there might not be the sense of structure, strategy, and vision that you find in other successful offices. I had heard there was a strong sense of culture, but was curious as to how it played into the day-to-day at Kingsgate. Additionally, entering the logistics industry seemed slightly overwhelming. While working in the political sphere, I was exposed to many different legislative issues, including transportation, but I never fully immersed myself in the discussion surrounding that topic. I was skeptical that I could quickly understand how the industry functions as a whole, and how to develop a successful communications strategy for a logistics business. Since starting at Kingsgate, I’m pleasantly surprised at what being a member of the Kingsgate Family looks like. I can see the foundation that my grandparents laid for the future success of the company, and how the partners have used their vision to build on that foundation. It is so crucial for offices to have a clearly defined strategy and mission, and I’m happy to see that being the case at Kingsgate. I am appreciative that Kingsgate leadership has fostered a culture that makes it enjoyable for employees to come to work each day. Just this morning, one of the newest members of the Kingsgate sales team brought in donuts to share around the office, a perfect sugary Monday pick-me-up. The team here is so hard working and supportive of each other! Speaking of supportive, I am grateful for the thorough training program at Kingsgate. For an outsider who is new to logistics, having training sessions right off the bat was crucial. In addition to this, all of the employees in each segment of the business have been willing to answer any questions I’ve had along the way. I appreciate everyone’s willingness to be so helpful. In the past month of working at Kingsgate, I’ve been happy to see a new side of my family. It’s truly amazing to see the environment my grandparents created, that my parents and aunt and uncle continued. As Kingsgate grows and expands, I look forward to continuing to be involved in the development and success of future business endeavors!